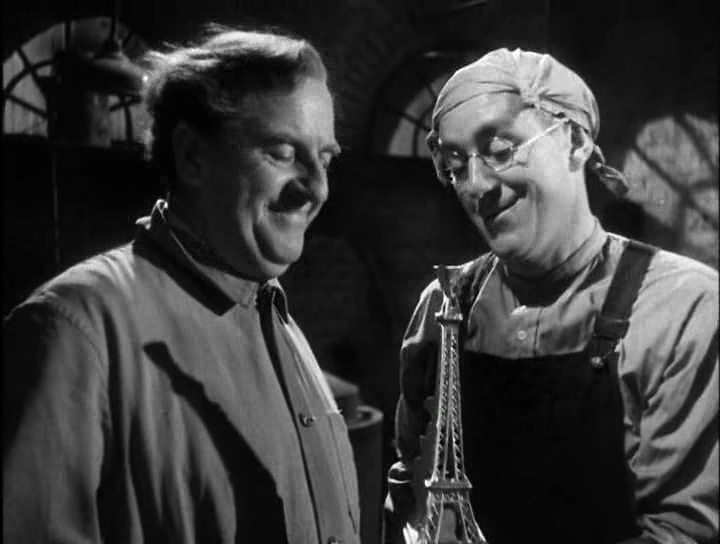 A seemingly meek bank clerk (Alec Guinness) who oversees the daily transport of gold bullion is inspired by his new housemate (Stanley Holloway) to secretly steal a shipment of gold and smuggle it overseas in the form of molded Eiffel Towers. Alec Guinness starred in four top-notch Ealing Studios comedies between 1949-1955: Kind Hearts and Coronets (1949), The Man in the White Suit (1951), The Ladykillers (1955), and this delightfully comedic caper flick. 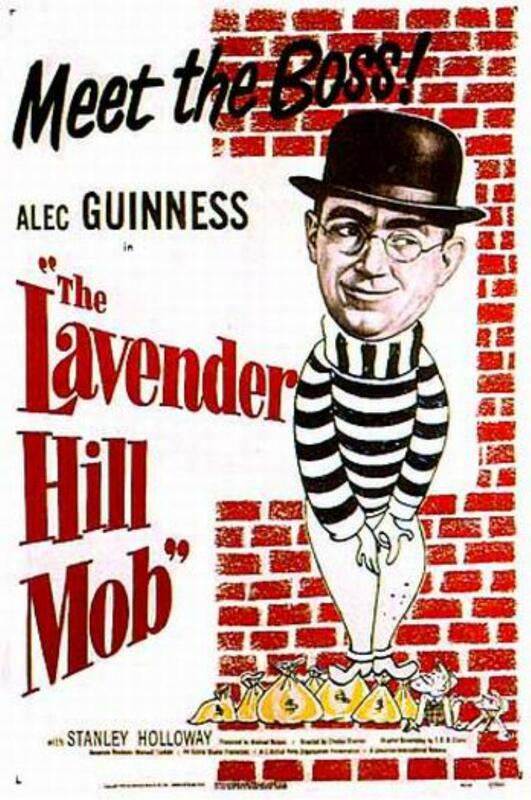 What’s most appealing about TLHM is how utterly likeable its thieving protagonists are: despite knowing that they’re committing a crime of enormous monetary proportions, we can’t help genuinely rooting for them — especially given how roundly underestimated Guinness’s character is by his superiors during early scenes. 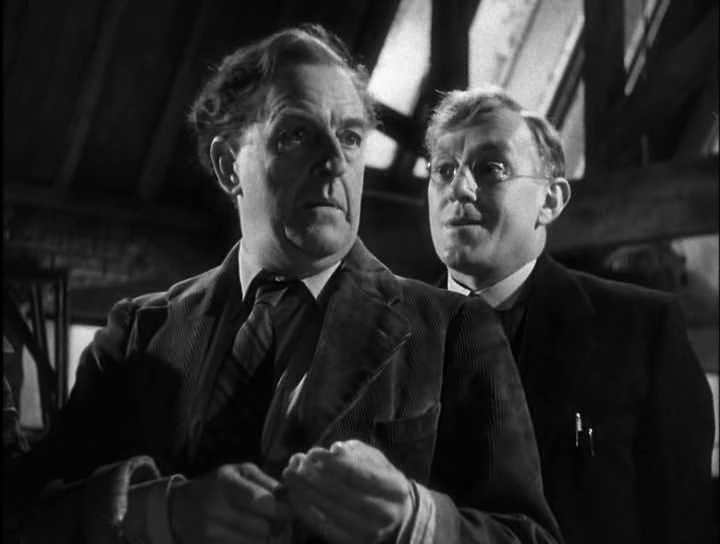 Both Guinness and Stanley Holloway (as the two primary movers behind the heist) are in top form, and T.E.B. Clarke’s Oscar-winning screenplay is consistently clever, throwing just enough loopholes into the mix to keep us guessing what will happen next. While some find the final madcap car chase to be a bit of a cop-out, I think it’s a fitting ending to the increasingly surreal scenario in which Guinness and Holloway find themselves. 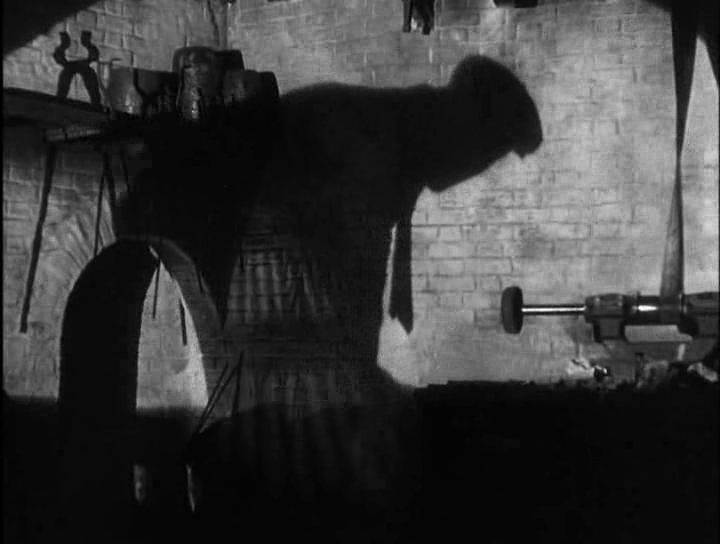 Watch for a truly surprising final shot, which places the entire film in a different context. Yes, as another most enjoyable Ealing Studios comedy.